Yeoboseyo! I'm a crazy metalhead noona from Malta - a tiny island in the middle of the Mediterranean Sea. I'm a bookworm in love with literature and epic fantasy. 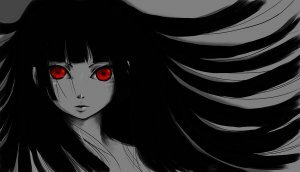 Can't get enough of K-drama, also love J-drama and anime and am fascinated by horror. 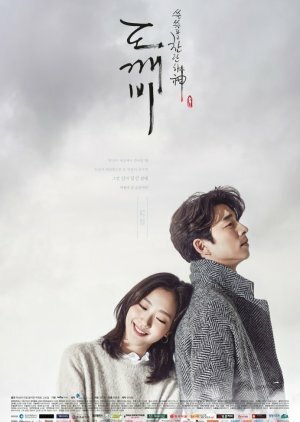 To be honest, I cannot remember which was my first ever K-drama, even though it was only a couple of years ago. 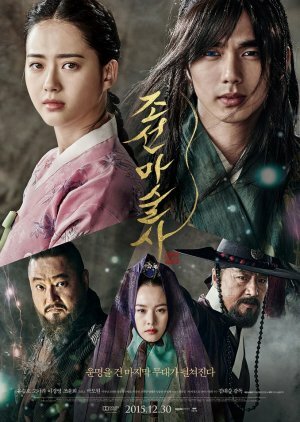 What I know is that I started off with Sageuk, which are still my fav kind of dramas. 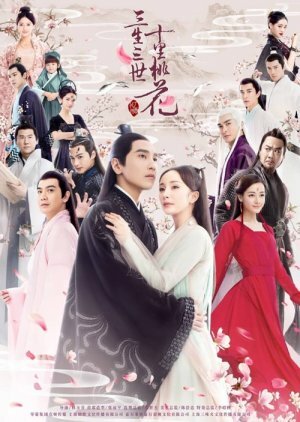 Some 5 star dramas which I would re-watch again and again include Empress Ki, Moon Lovers: Scarlet Heart Ryeo, Love in the Moonlight, The Moon that Embraces the Sun, Hwang Jin Yi and Eternal Love/1000 Miles of Peach Blossoms (which is a Chinese drama). 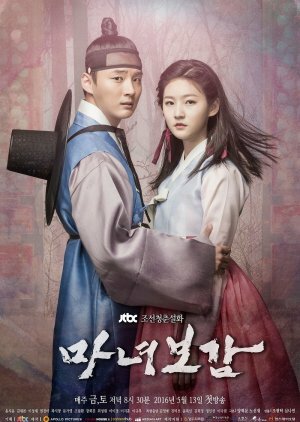 Other favs, which are not Sageuk include Coffee Prince, My Lovely Sam Sun, The Heirs and Kill Me, Heal Me. 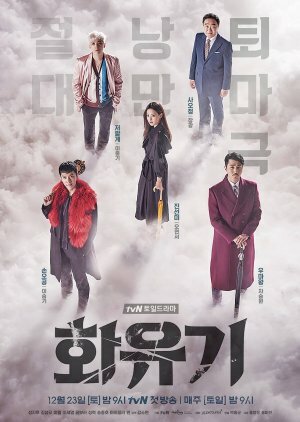 I also adore fantasy dramas such as A Korean Odyssey, Mirror of the Witch, The Magician and Goblin. Not to mention being a HUGE Asian horror movie buff! It's hard to choose a few to share here so I'll just mention The Wig, Hansel and Gretel, A Tale of Two Sisters and the Whispering Corridors movies (there are 5 of them). 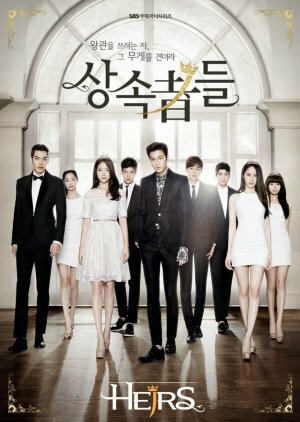 Am not much of a K-pop fan as I prefer metal and J-rock, however I just adore most drama OST's! Send me a message or add me as a friend if you like :-) The more chingus the better! !